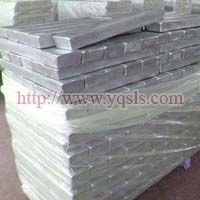 We are one of the important manufacturers, exporters and suppliers offering Magnesium Ingot based in Yangquan, China. 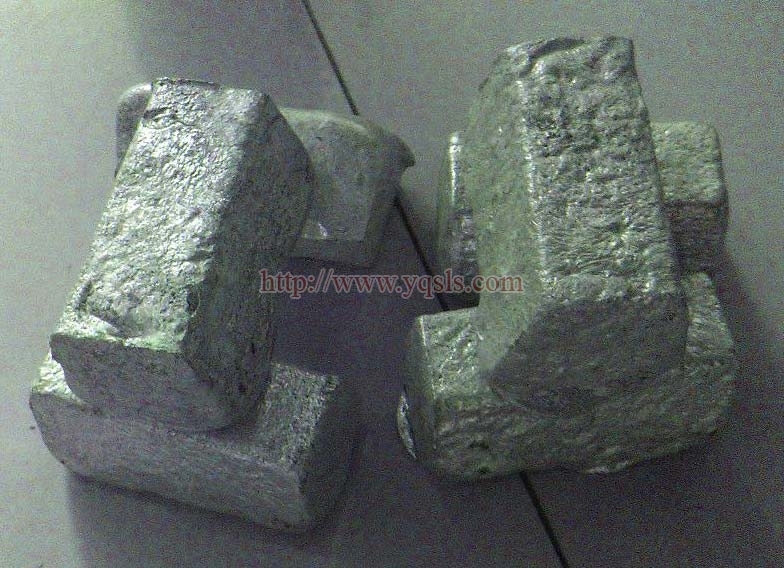 These metal blocks or bars that we offer come in different weights such as 100gm, 200gm, 300gm, 1kg and more. 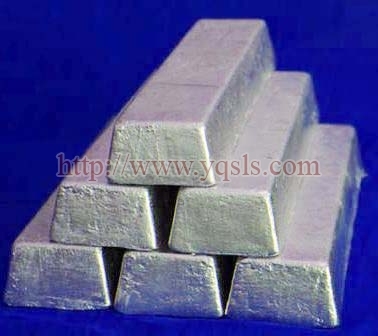 The ingots are also offered in different percentages of magnesium content. Please contact us to confirm the magnesium content and weight of the product you would require.